Miami, Fl. Dr. Marty Lipsey, a dentist and sleep medicine practitioner has been running a successful gp/specialty group practice for over 25 years, with a dental sleep medicine center within the practice. The rapid rise of dentists treating OSA (Obstructive Sleep Apnea) in house, created a need for a sophisticated software infrastructure to combine both traditional dentistry and now Sleep Medicine. 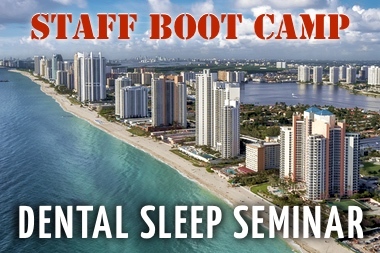 Being in the needing seat, Dr. Lipsey and team created a revolutionary software which supports the front and back office of a dental sleep medicine practice, including both comprehensive and clinical organization called Dental Sleep Med Systems. 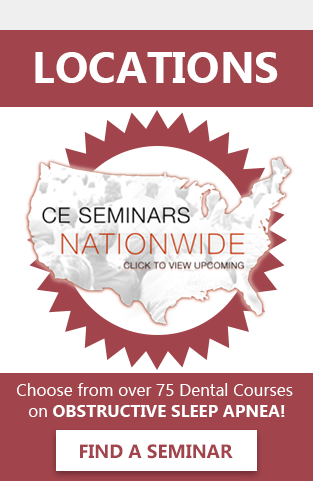 ?”We tried to use what was available in the market, but it didn’t have the components necessary to help the entire team be successful in the dental sleep medicine area of their practice. This software helps the team to support the doctors. From the first contact with the patient, the team and the doctors can enter clinical and non clinical notes, comprehensive charting systems, front and back office management, process medical insurance on paper and electronically, write any necessary letters and more.? Says Dr. Lipsey on his development of Dental Sleep Med Systems. This software can work in conjunction with your existing dental practice management software or run free standing to allow the team to manage their dental sleep medicine practice. Officially launching in June 2010, DSMS (Dental Sleep Med Systems) software has been in the development and research phase for several years. Creating a much needed system, the interface is user friendly, very intuitive, and easy to grasp. ?Our team adds doctor to doctor, and team to team consulting from an experienced dental sleep medicine team. This not only assists people in becoming experts in the software, but such communication creates experts in the dental sleep medicine arena. We are much more than a software company—-we are a dental sleep medicine practice building company!? Notes Dr. Lipsey. To bring the software directly to the doctors and office teams in need, Dental Sleep Med Systems teamed up with industry leader in sleep medicine, Sleep Group Solutions-to offer clients a one stop shop for organizing both dentistry and sleep medicine patients. 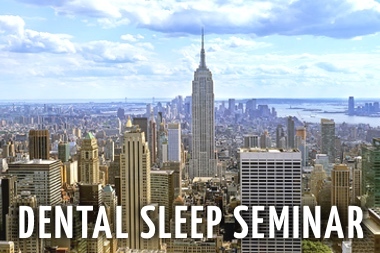 ?DSMS and Sleep Group Solutions teamed up to offer our clients (doctors) an integrated way to manage and organize their dental sleep practices. We saw a need, and Dr. Lipsey created a solution.? Explains Rani-Ben David, President of Sleep Group Solutions. Sleep Group Solutions provide clients with state of the art technology to treat OSA. Offering advanced technology, training, tech support and quality customer service-one aspect they didn?t offer was a software to integrate sleep medicine into their existing dental practice, until now. 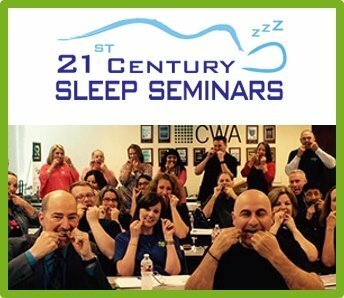 ?We can now offer a one stop shop for dental sleep practices, medical practices and sleep centers. 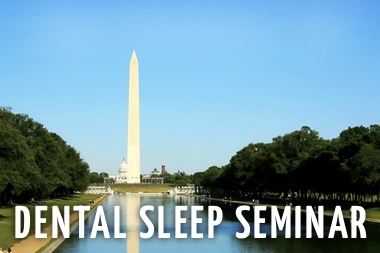 It will help take your sleep medicine practice to the next level.? Rani-Ben David. 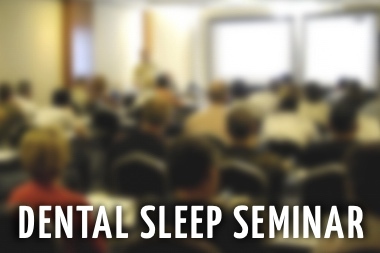 Dental Sleep Med Systems was founded by a practicing Dental Sleep Medicine Team. 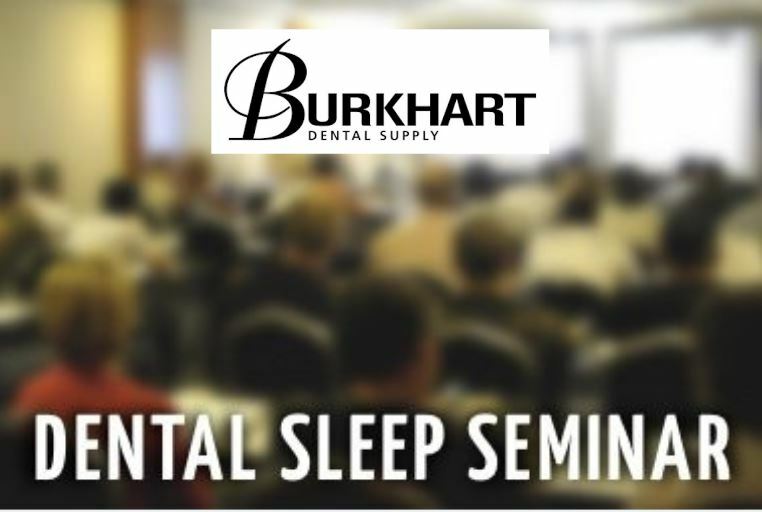 Specializing in Software and Solutions exclusively for Dental Sleep Medicine Practices. Offering software, systems and solutions that have been put into actual practice—-systems and solutions proven to work to get the results that you want. Once the process is understood to build and/or improve the medical niche within your dental practice you will find that it’s very enlightening. Sleep Group Solutions is an airway diagnostic technology company serving the needs of physicians and dentists interested in screening, diagnosing and treating sleep apnea and other upper airway disorders. Sleep Group Solutions offers the latest screening and diagnostic equipment solutions for patients who present with allergy, sinus congestion, rhinitis, deviated septum, nasal polyps, snoring and sleep apnea. Most procedures are reimbursed by Medicare and private insurance. 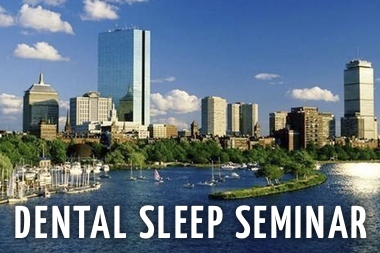 Sleep Group Solutions offers the most comprehensive dental sleep medicine CE seminars in the industry focused on teaching dentists the protocols needed to make the treatment of snoring and sleep apnea part of their practice.